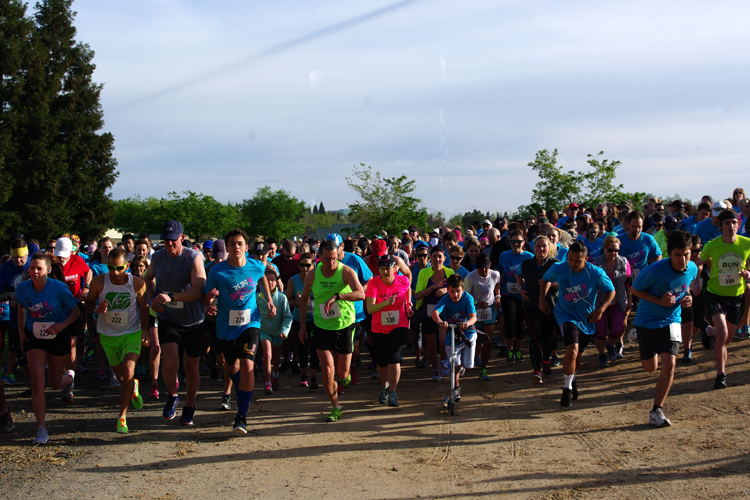 The clear, blue skies and 75 degree temperature made for perfect race conditions last Saturday as 550 participants gathered for the Run For Mercy 5K and Family Walk held at Maidu Park in Roseville, California. 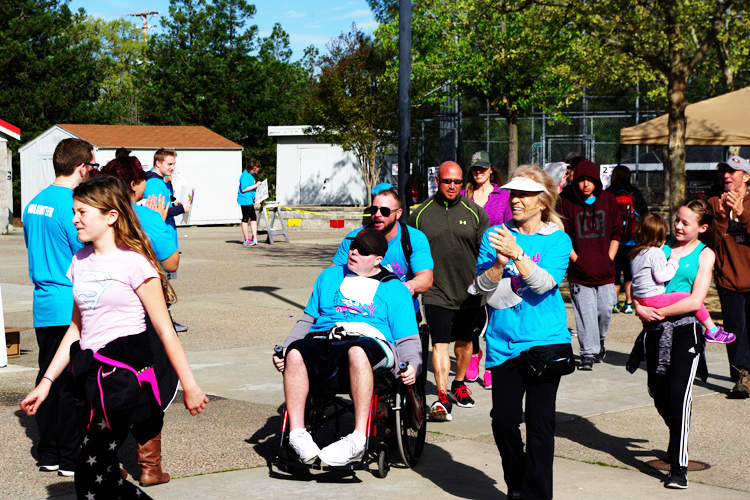 As individuals, families, and businesses checked-in, sponsors were set up across the park providing food, drinks, services and prizes. San Francisco Bay Gourmet Coffee handed out free coffee and also provided OneCupTM single serve coffees to every registered runner. 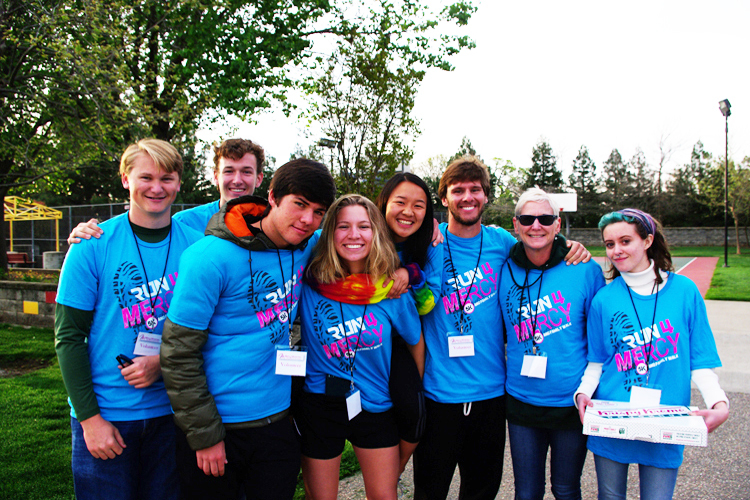 K-LOVE provided music and entertainment while runners prepared for the race with a warm-up led by JT from Elite Athletics. 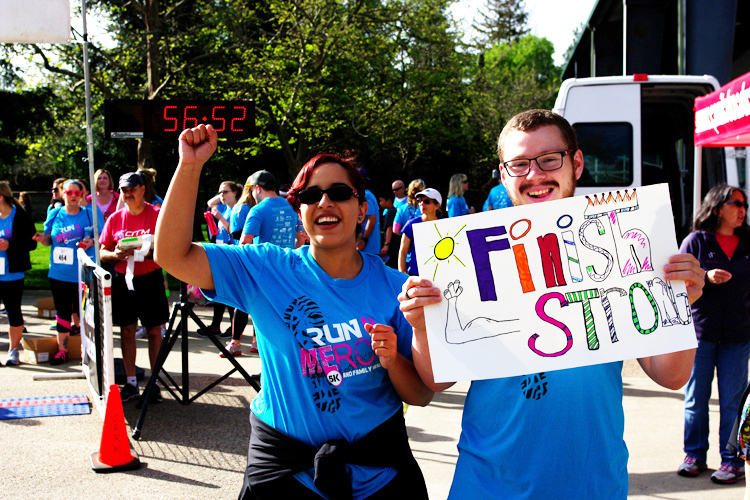 In an opening program, Monica, a 2015 Mercy Graduate, shared with the race audience and the Good Day Sacramento TV audience how the Mercy program helped her overcome her anxiety and control issues and her life-threatening eating disorder. For most of her life, she struggled with fear and insecurity which led her to seek control of certain behaviors, including eating and exercise patterns. 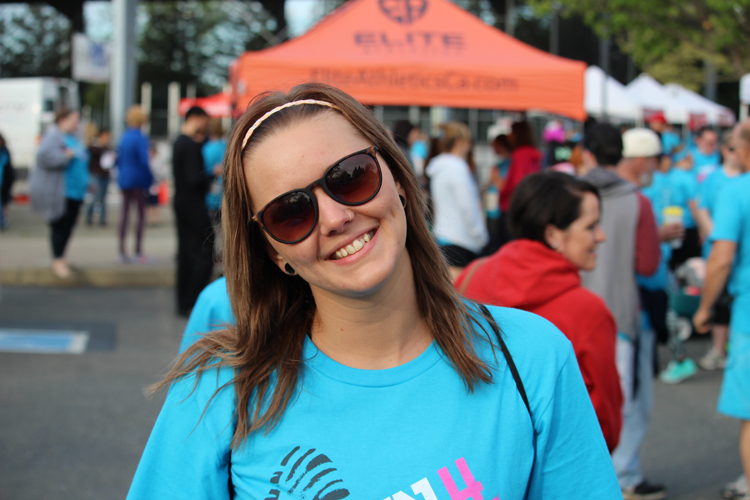 Eventually Monica’s doctor concluded that Monica was her “worst eating disorder patient ever.” At Mercy, Monica gained a hope, peace, and strength in Christ she had never known before. She now walks in complete freedom, sharing her story of transformation with others to help them avoid similar life-controlling issues. 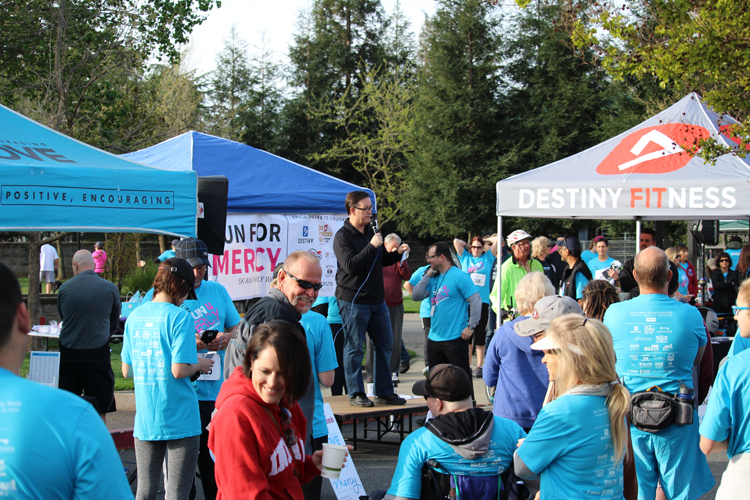 Also from the platform, Pastor Francis Anfuso shared with the crowd his heart for Mercy Multiplied’s mission and work. In addition, Dr. John Jackson, President of William Jessup University, led the crowd in a pre-race prayer. 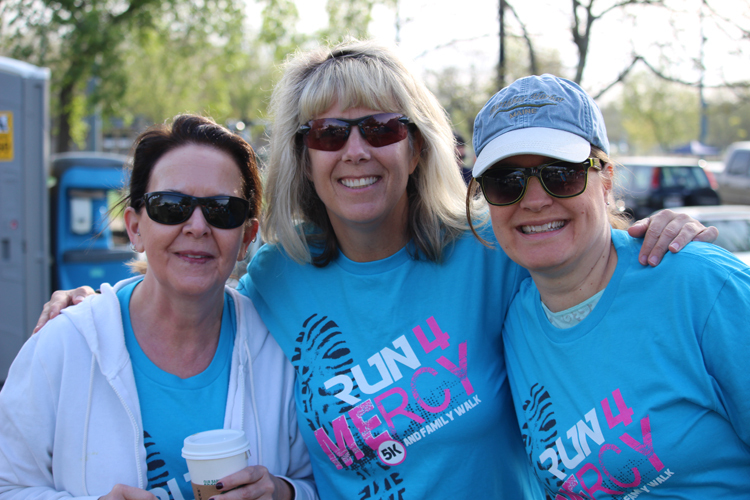 Runners and walkers alike were cheered on by dozens of volunteers and Mercy residents. Little ones enjoyed a “Kid’s Corner” with balloon animals. The top overall female runner was Connie Rowden with a time of 22.38.4. The top overall male runner was Jedidiah Soliz with a time of 17.15.8. 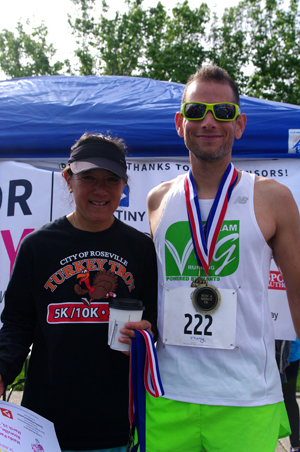 Awards were presented to the top overall runners, and the top male and female finishers in each age category received medals. 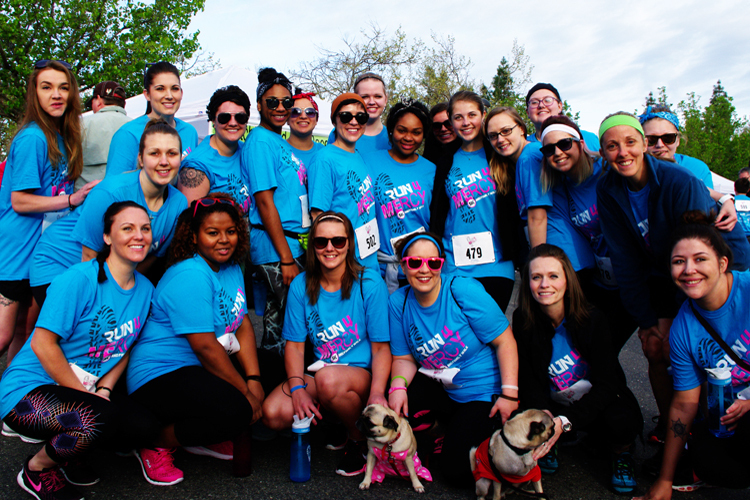 Top fundraisers were also honored. 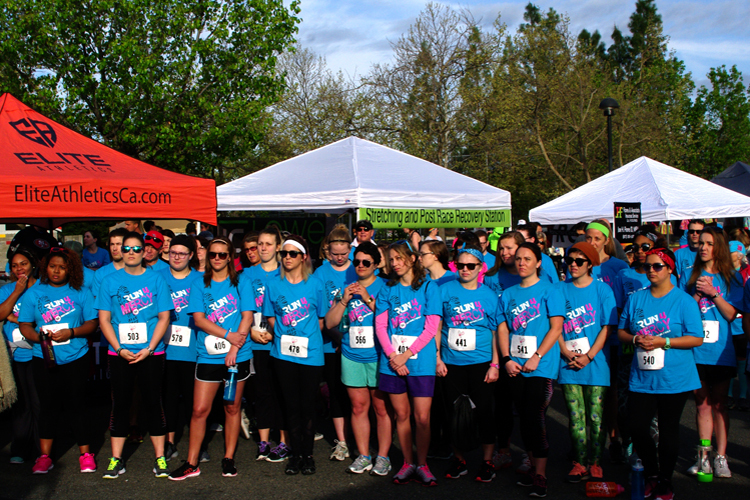 The top overall fundraiser was 2015 Mercy graduate Joanna and her virtual “Team HOPE Redeemed” who raised $1,258.15. 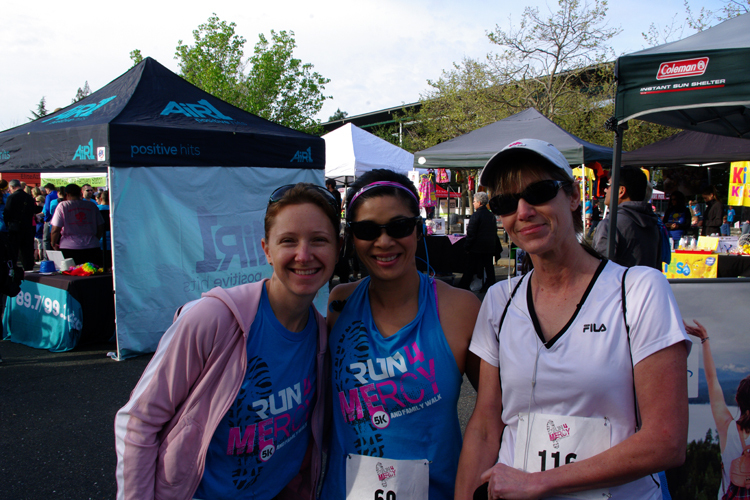 Other top team fundraisers were “Misty Laine Ladies,” who raised $1,125, and “Bridgeway for Mercy,” who was recognized as the largest team with 79 members and raised $1,045. 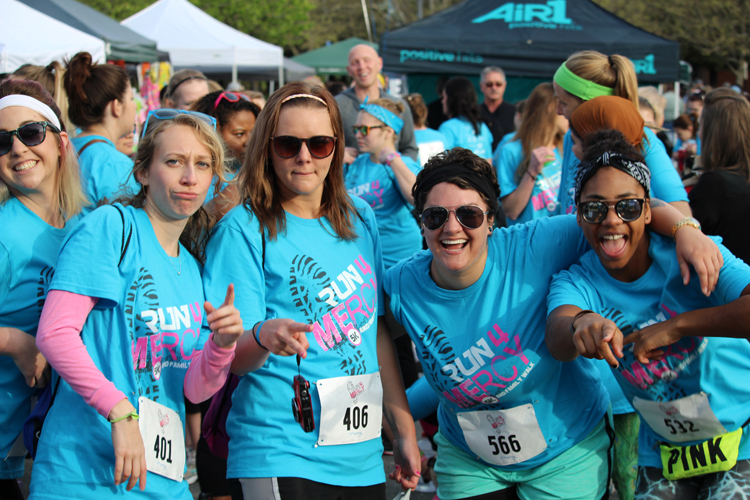 Individual fundraisers recognized were: first place, James Parrott ($600); second place, Mari Maddox ($420); and third place, Christina McQueen ($280). 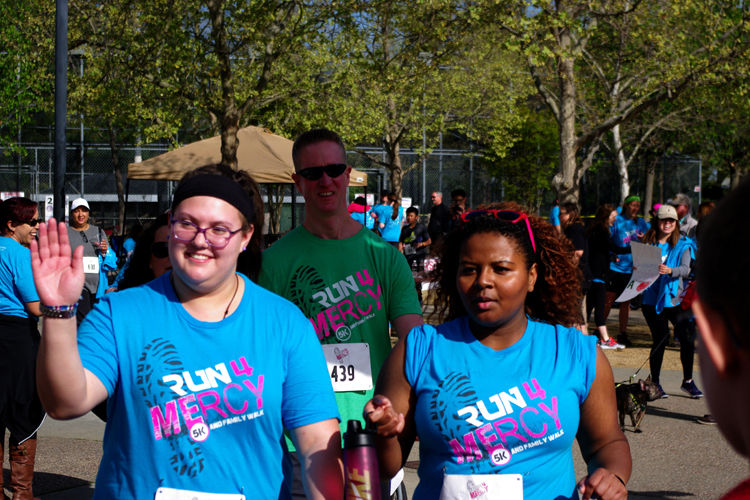 Mercy Multiplied is grateful for the generous sponsors, volunteers, and participants who made the 2016 Sacramento Run For Mercy such a huge success! A special thank you goes to Buzz Oates Charitable Foundation, Destiny Christian Church, San Francisco Bay Gourmet Coffee, and Joe Flores Insurance & Associates.